The city of Abilene is in Jones and Taylor counties in the state of Texas. 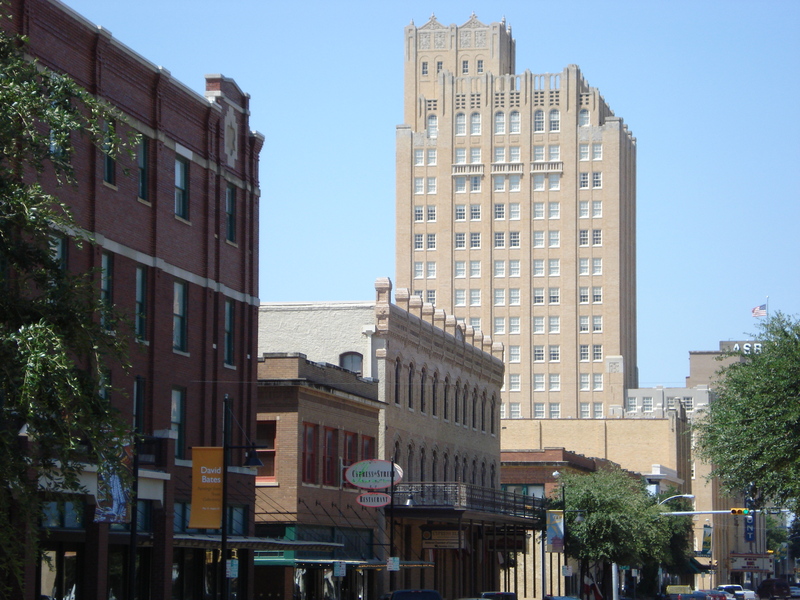 According to the US Census Bureau in 2010, the population of Abilene was 117,063. Historically, Abilene served as a shipping point on the Texas and Pacific Railway, before transitioning into an incorporated city in 1881. Several colleges and universities were established in Abilene, as well as a US Army Base in 1940. Abilene anticipates continued growth, as the city invests in bringing new businesses into the area with generous relocation grants and incentives. With sustained growth and development in Abilene, the city has positioned itself as a regional hub for commercial, retail and medical sectors within a 19-county area in Texas. Businesses find relocation to Abilene as a strategic decision for their operations in the region. As these companies look for commercial office space, they turn to experienced commercial realtors for assistance. LMB Real Estate Group has a team of dedicated realtors that has placed Abilene businesses in effective locations. If you need assistance with property management or commercial real estate, call our commercial realtors for help today!